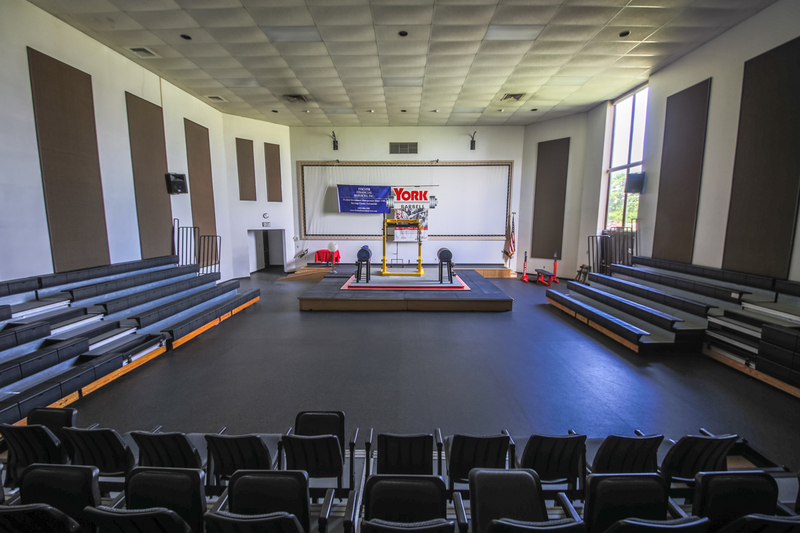 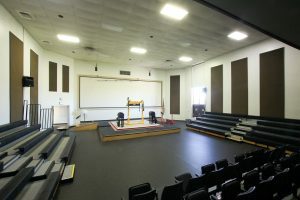 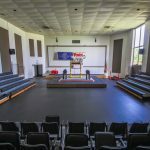 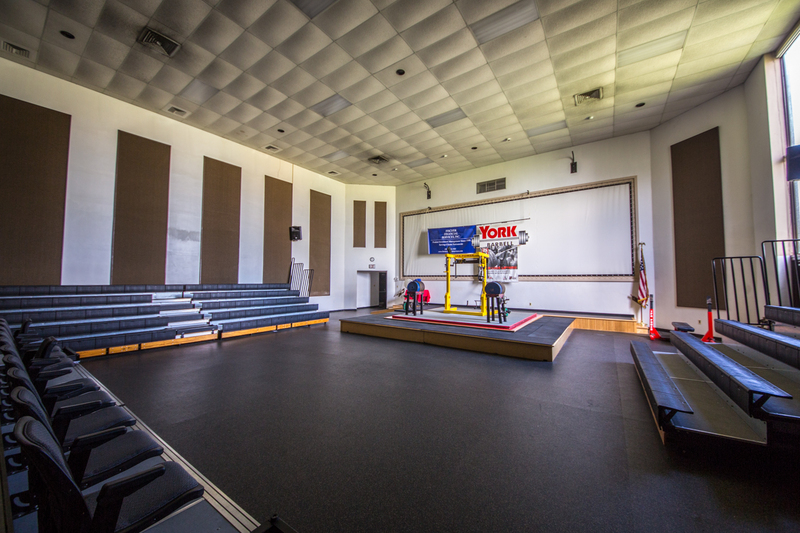 York Barbell’s dynamic facility boasts a full capacity 300 person auditorium with bleacher seating, additional space for table and chairs, speaker/audio capability, WiFi and full projection screen. 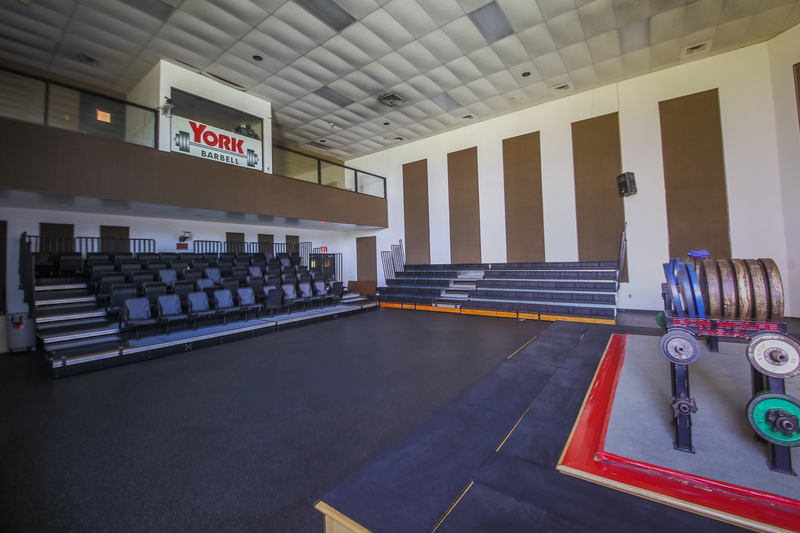 York Barbell annually is the host site for various weightlifting competitions and was the location for the 2015 Can-Am Fire and Police games. 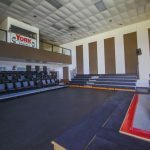 In addition to weightlifting competitions, York Barbell has been the host to various events and meetings and offers its facility organizations and individuals looking for a large meeting space, stage setting, and or other “out of the box” events. To make an inquiry about Auditorium Usage, please email CustomerSupport@YorkBarbell.com. 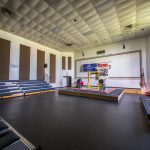 Copyright 2019 York Barbell USA, Ltd. All rights reserved.